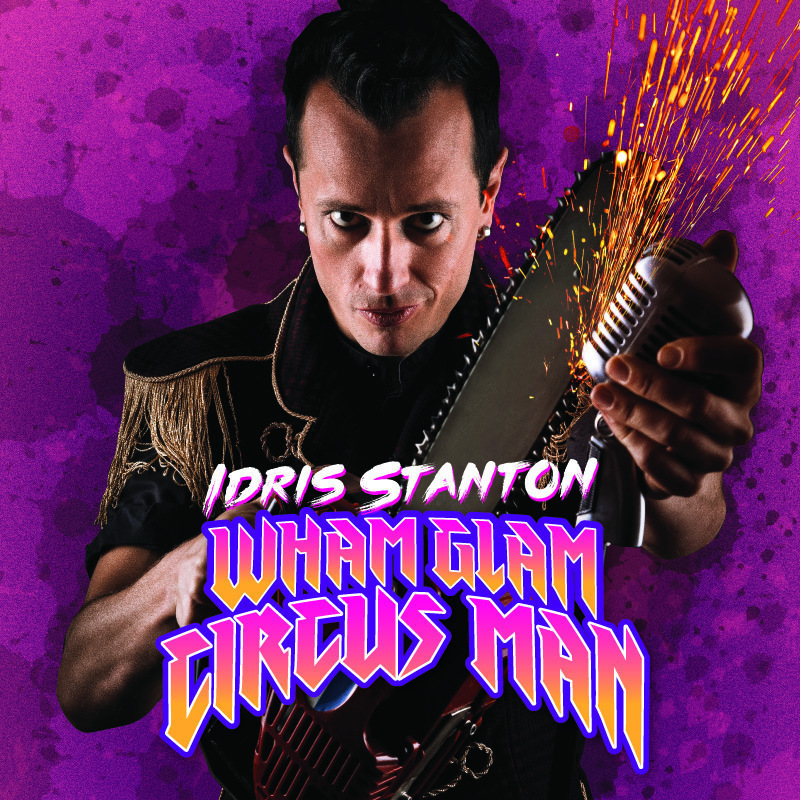 Idris Stanton - WHAM GLAM CIRCUS MAN! Death defying circus stunts and side splitting comedy, don't miss this rock and roll extravaganza! Returning after his sell out show last year. Magic, Music, Comedy and Circus! All set to a banging sound track of classic rock and roll!. Winner of Best Circus in Adelaide and Melbourne. Idris Stanton graduated from the National Institute of Circus Arts in 2009. Since then he has been a founding member of the hit circus shows: PAPILLON, PANTS DOWN CIRCUS and THE CIRCUS FIREMEN. Idris has been a full time performer for over ten years and has performed all over the globe. 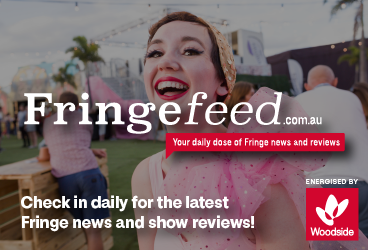 2019 will be his 3rd FRINGE WORLD and his 8th Adelaide Fringe. When not performing at Fringe festivals, Idris performs on numerous cruise lines and arts festivals around the globe.